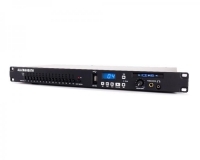 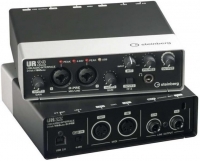 Line6 Pod Studio UX1 - USB audio interface. 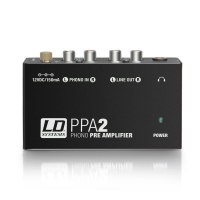 Line6 POD Studio UX2 - USB audio interface with 2x high-quality microphone inputs with preamp and phantom power. 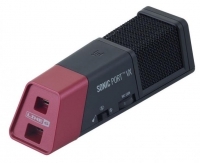 Line6 Sonic Port VX, audio-interface for apple iOS devices. 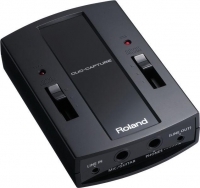 Audio Interface 24 Bit/96 kHz, 2 Inputs and 4 Outputs. 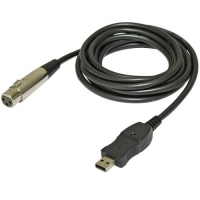 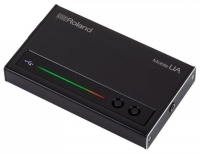 Audient ID14 augstas kvalitātes skaņas karte, USB 2.0, 24 bit / 96 kHz High, 48 V Phantom Power. 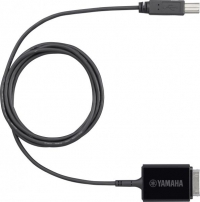 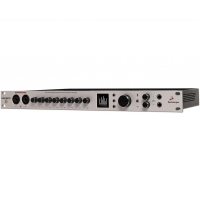 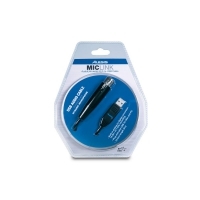 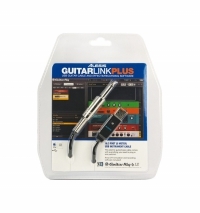 24-bit Audio Interface w/superior sound quality processing.